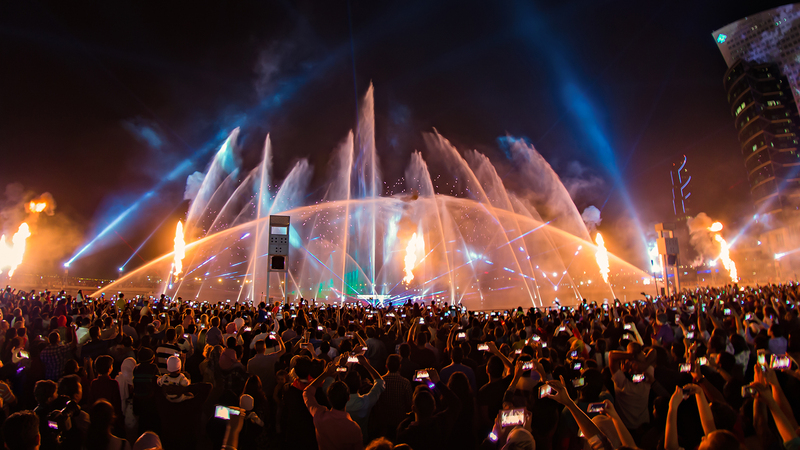 LASERVISION’s latest attraction, ‘IMAGINE’, is a two-time Guinness World Record-setting attraction for “World’s Largest Permanent Projection Mapping” and “World’s Largest Water Screen Projection.” Launched in December of 2016, this amazing attraction continues to propel Dubai into the tourism spotlight with its spectacular immersive entertainment offerings. ‘A Symphony of Lights’, one of LASERVISION’s most successful creations, is “bigger and better than anything else,” Murphy says. Created in 2004 by LASERVISION and continuing to expand over the last 14 years, set a Guinness World Record for “World’s Largest Permanent Light and Sound Show” in 2006. The kaleidoscope of effects incorporated into ‘A Symphony of Lights’ include over 18,000 dynamic lighting fixtures and Stella-Ray Lasers producing thousands of high powered laser beams across Hong Kong’s Victoria Harbour with popular viewing locations including ferries travelling to and from the city. Events. What do they Say—or Not Say—About Your Brand?